H2 Energy has industrywide capabilities throughout Switzerland’s hydrogen ecosystem, encompassing hydrogen production and supply, refueling stations, fuel cell vehicle procurement and other fields. The company also offers technical and consulting solutions, drawing on its engineering expertise, extensive infrastructure, solid market presence and close industrywide connections. 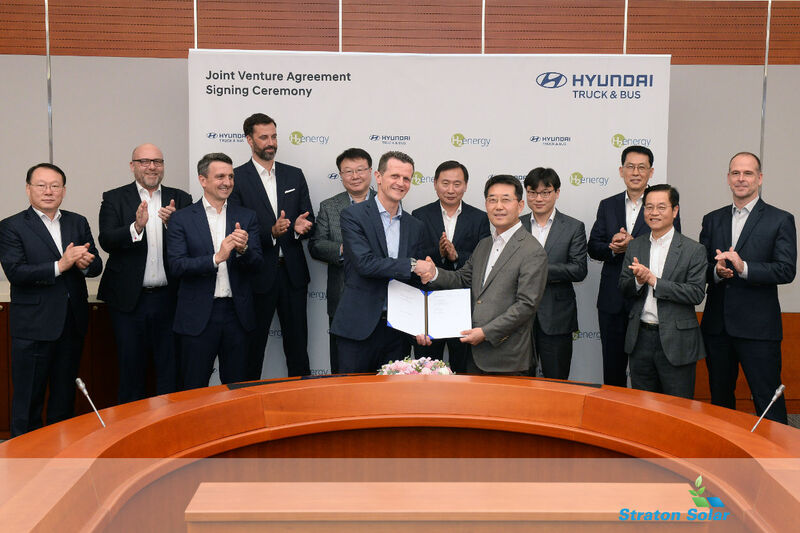 Hyundai Motor’s fuel cell powertrain offers an exclusive propulsion solution for everyday vehicles from passenger cars to commercial vehicles. It represents the company’s ongoing commitment to sustainable transport. Previous Post: « Dealing with unwanted garden guests!